It is all about perception and that comes from the individual! One of the proofs that truth is subjective too! Thank you, Nico! Ruiz is great! Thank you, Holly, I am glad you like what I make of your much-appreciated invitation 💖I can only recommend this book! It is one of those which is written in a way that makes it easier for the reader to implant the content into their lives. It’s certainly worthwhile and beautiful. This is kind of the basic statement of the book. It is such a profound insight which can change the whole perception of oneself and life in general! Insightful, Erika. Have to look deeper. It is an amazing book. 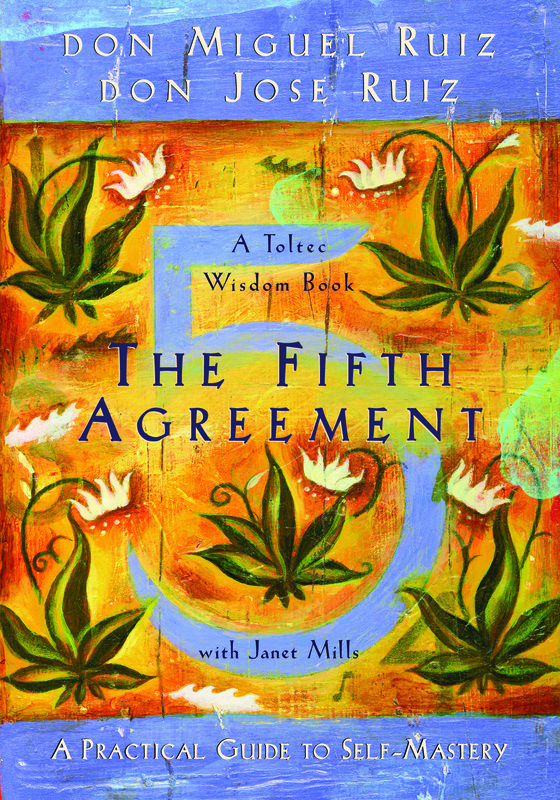 The Four Agreements are great too. The Fifth Agreement kind of sums it all up! I love it! Okay! I see it now! This is a great quote and so true! Oh, good!! I am glad I read your comment before I desperately created the post anew… lol! I think it may have been my internet connection at the time! lol! Technology,eh! Oh, I see! I had some trouble with reading posts lately too. But I also notice that WP has some issues regarding loading pages for quite a while. What can we do eh sis! What?? I’ll check it right away! !